Dissolved gas models (GM) focus on controlling and eliminating tissue dissolved gas by bringing the diver as close to the surface as possible. Bubble phase models (BM) focus on controlling hypothetical bubble growth and coupled dissolved gas by staging the diver deeper before surfacing. The former gives rise to shallow decompression stops while the latter requires deep decompression stops in the popular lingo these days. As models go both are fairly primitive only addressing the coarser dynamics of dissolved gas buildup and bubble growth in tissues and blood. 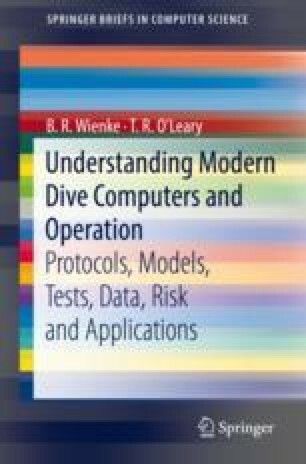 Obviously, their use and implementation is limited, but purposeful and useful when correlated with available data and implemented in dive computers.